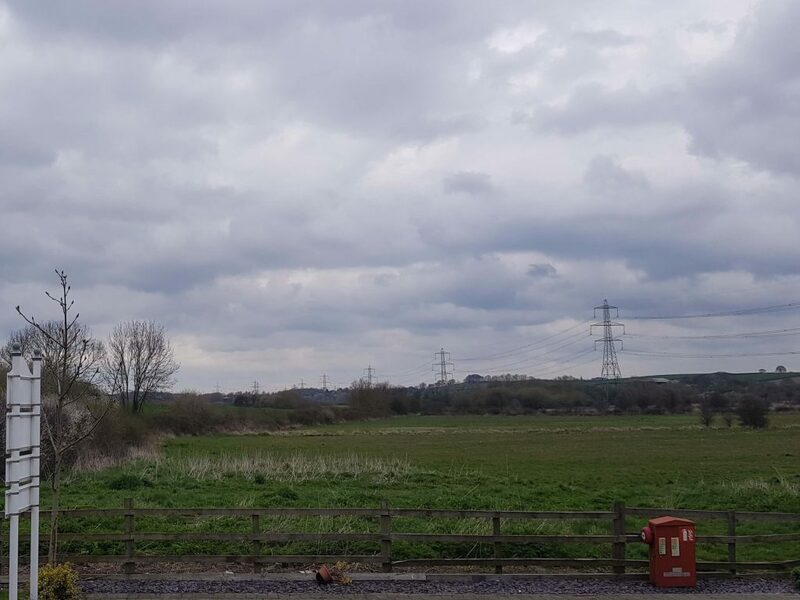 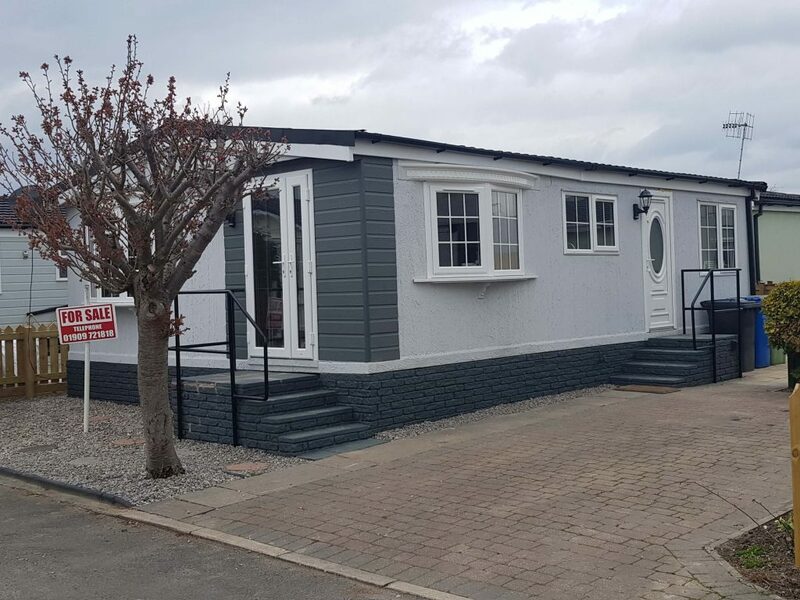 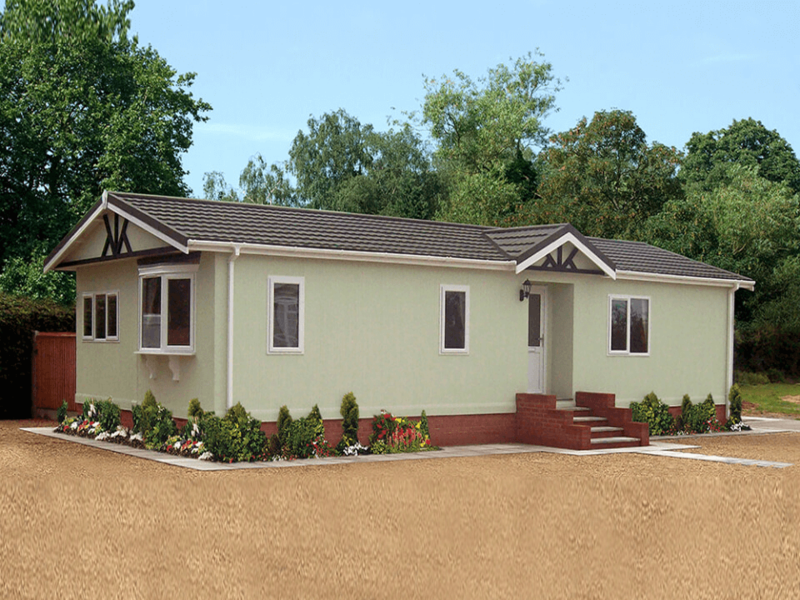 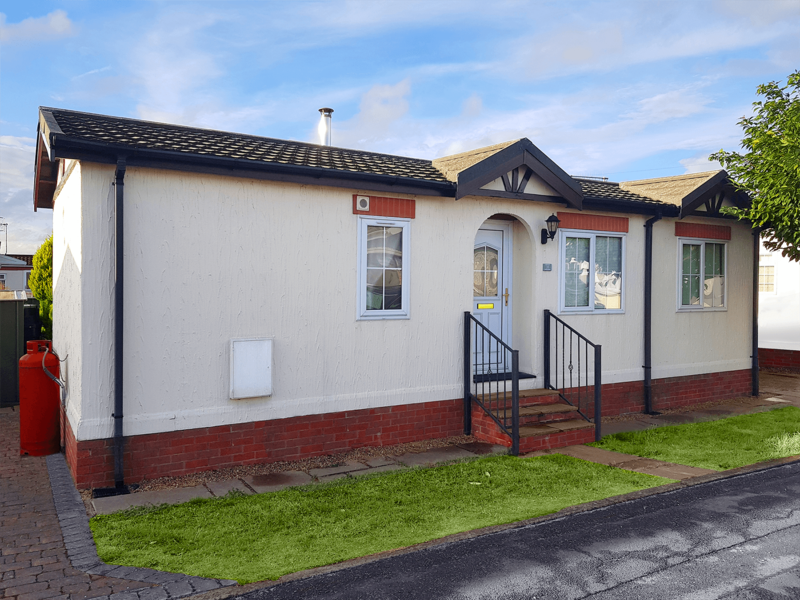 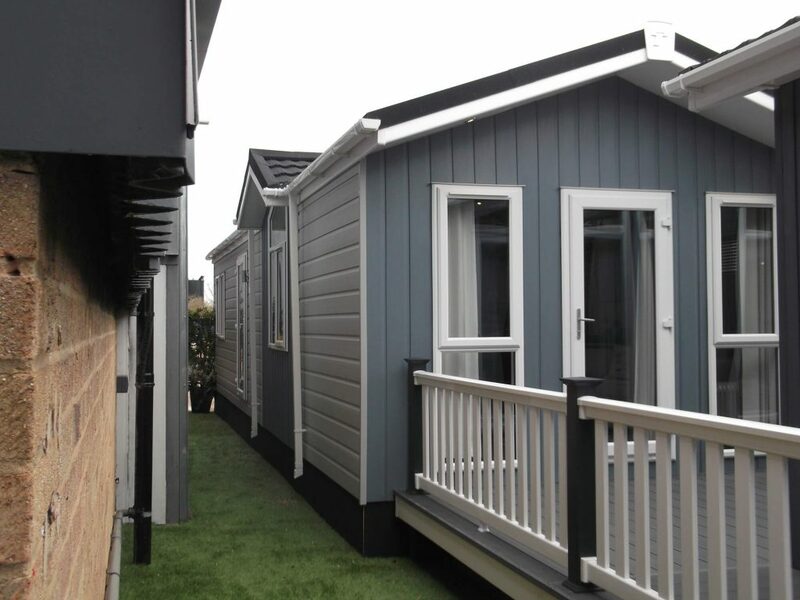 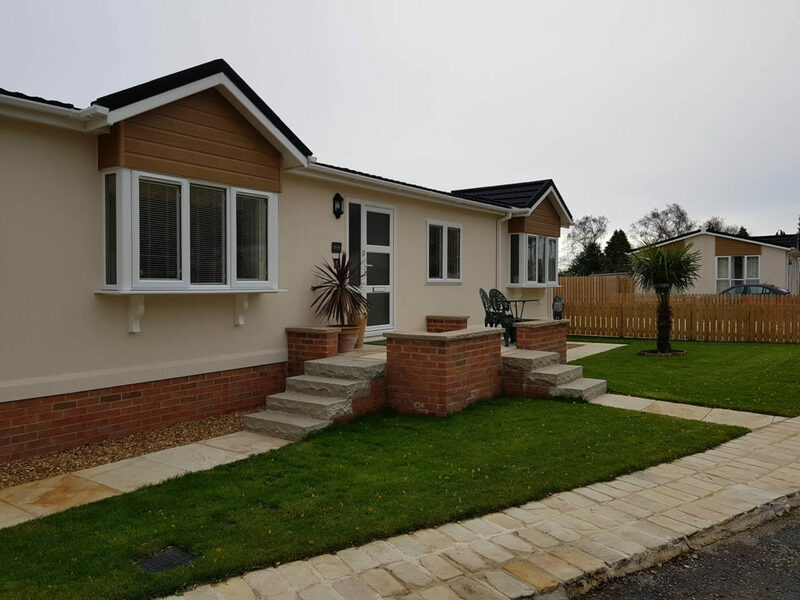 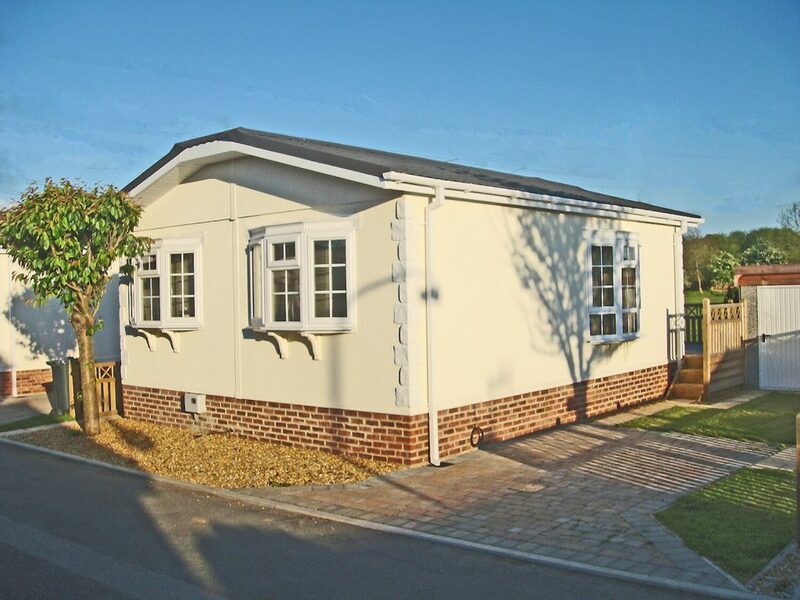 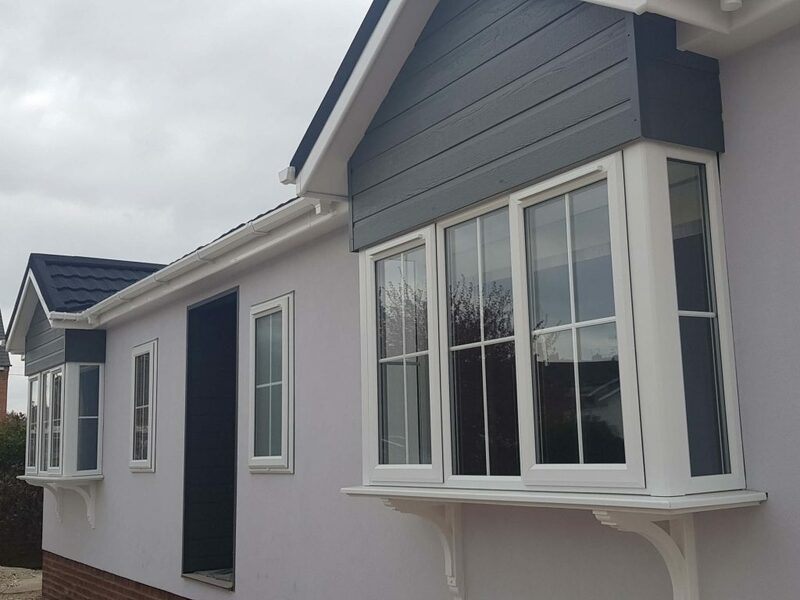 On this page, you can see our mobile homes and park homes for sale as well as a number of plots available for your dream home! 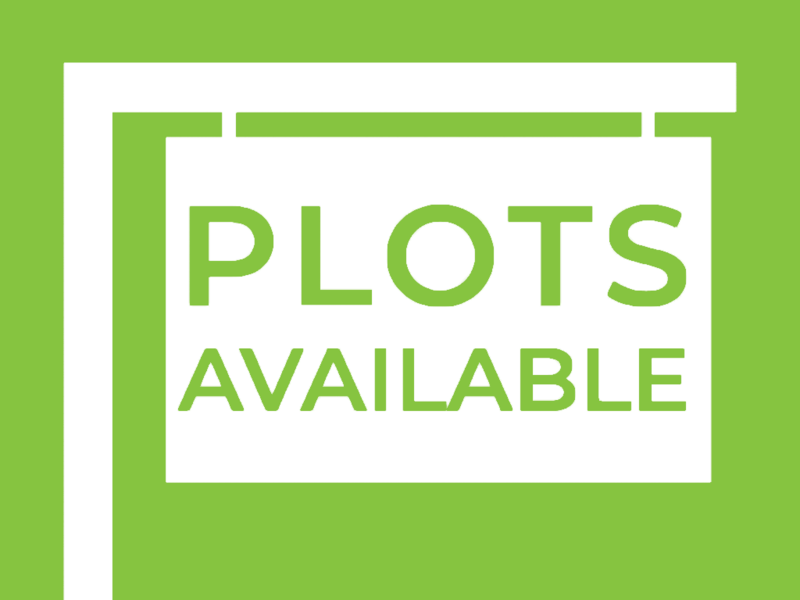 to take a look, click the “Find Out More” or “View” buttons below. 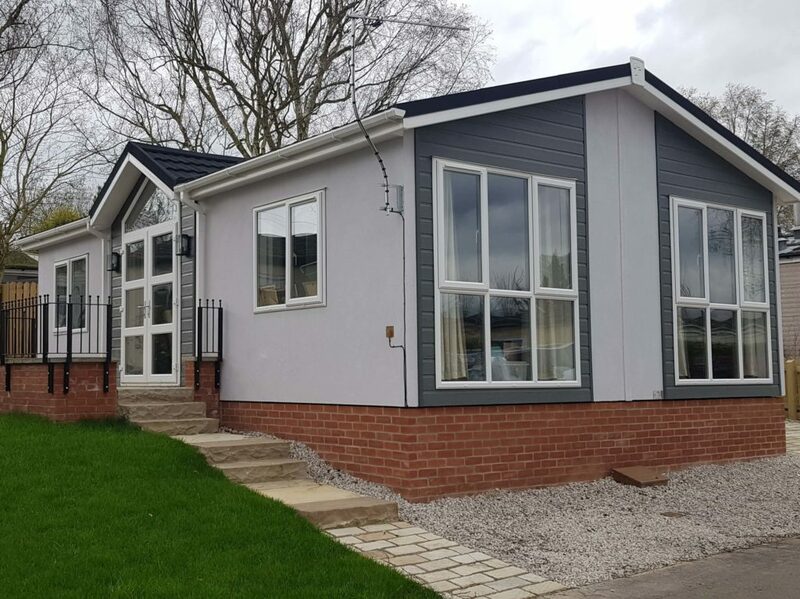 You can also click the button below to be notified when we have new mobile homes and park homes for sale before anyone else!